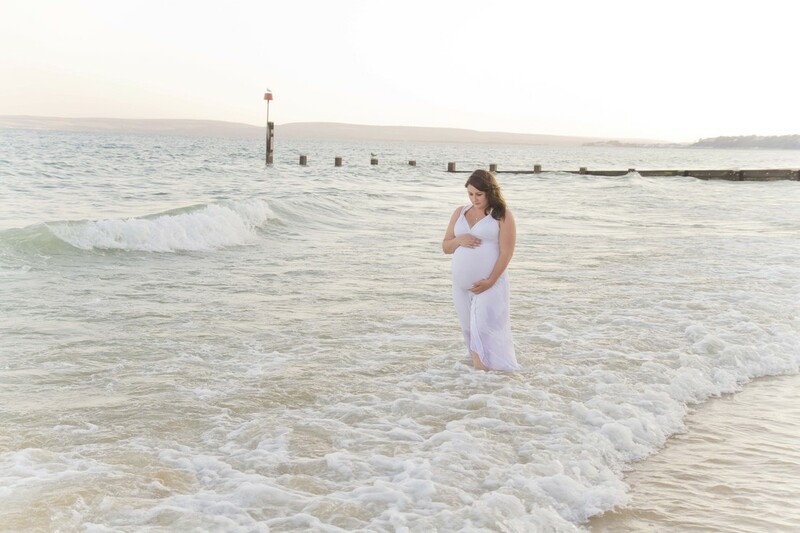 A maternity photography session in Dorset with Samantha Prewett Photography is a beautiful natural way to capture those special bump memories before your baby arrives. If you already have children it can be very much like a family session, with a special theme. Or if you are expecting your first baby it can be just you or you and your partner. Maternity sessions are best between 32-36 weeks when your bump is in full bloom and you are not too exhausted. Session prices are the same as my family packages which start from £105. You can choose if you would like to have the session at yours (family lifestyle photography) or at a beautiful location of your choice (family location photography) Or I am more than happy to suggest locations for you. If you book a maternity photography session with me , you will receive £25 off your choice or newborn photography session package! Please quote "website" when booking to get this offer as it is exclusive to my website.